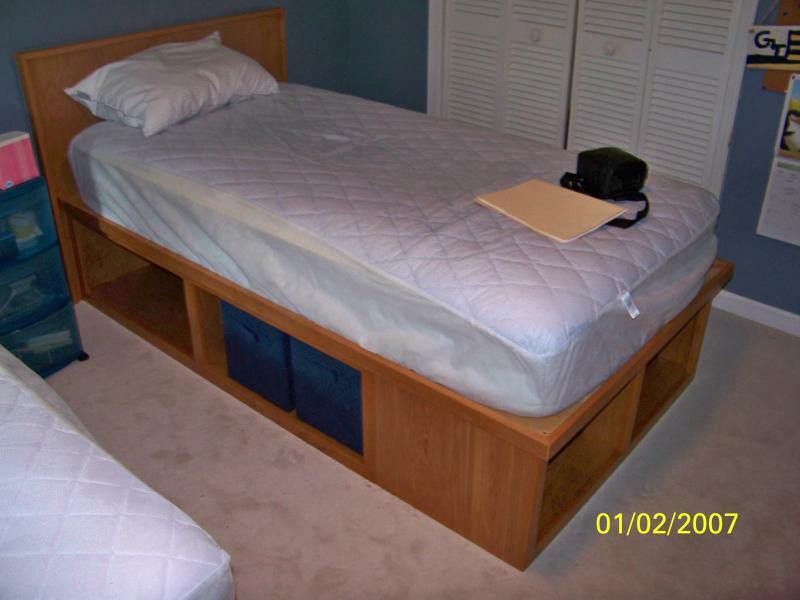 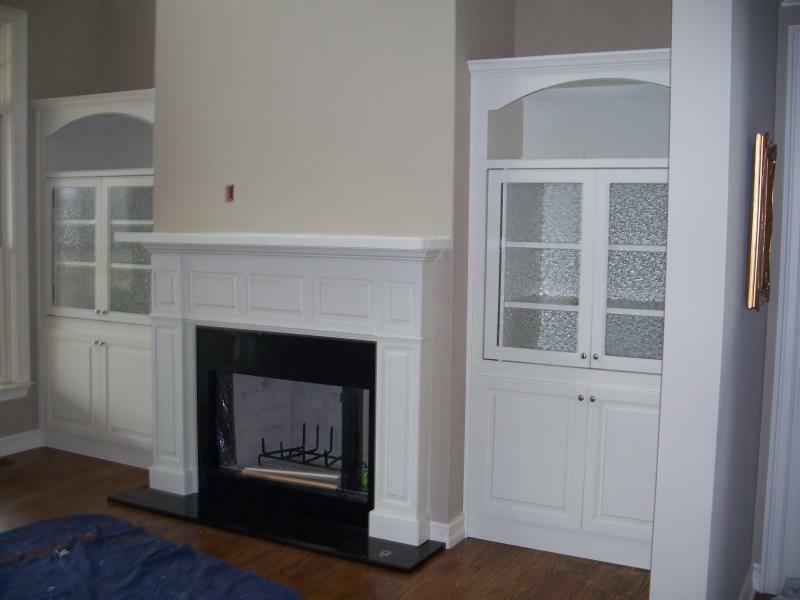 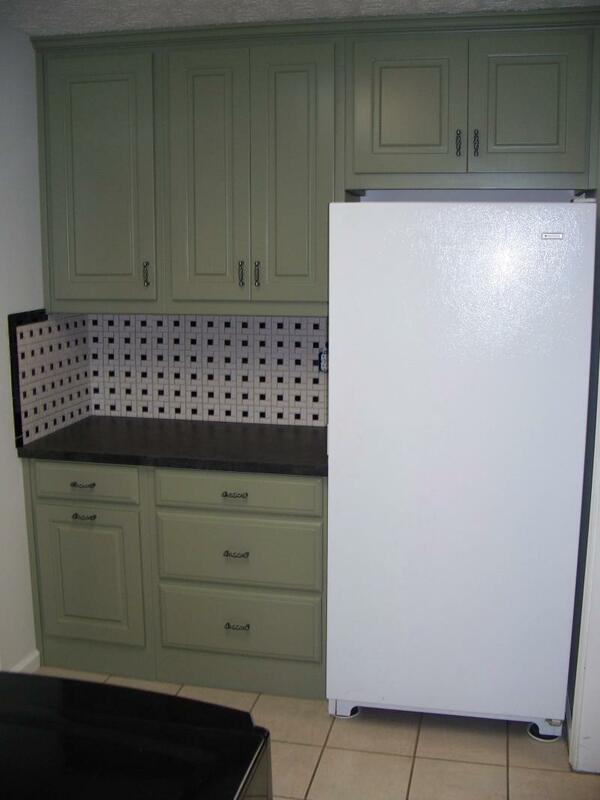 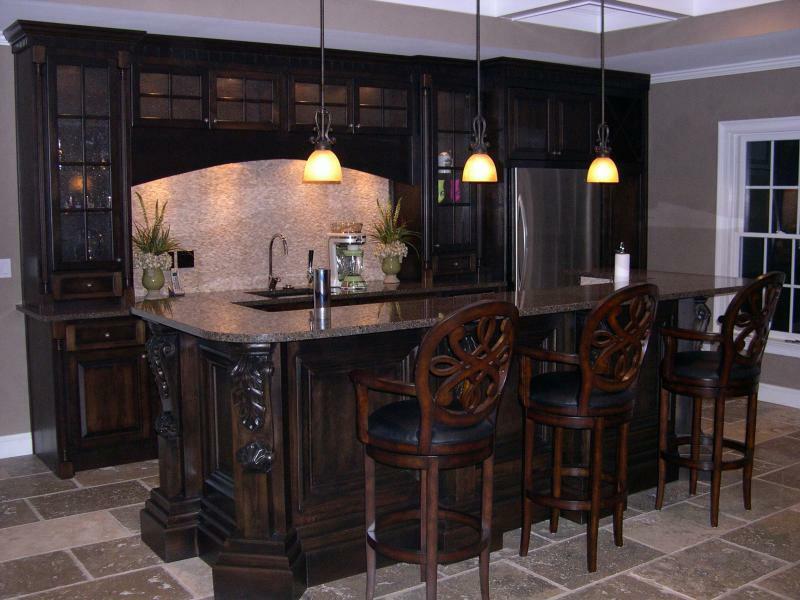 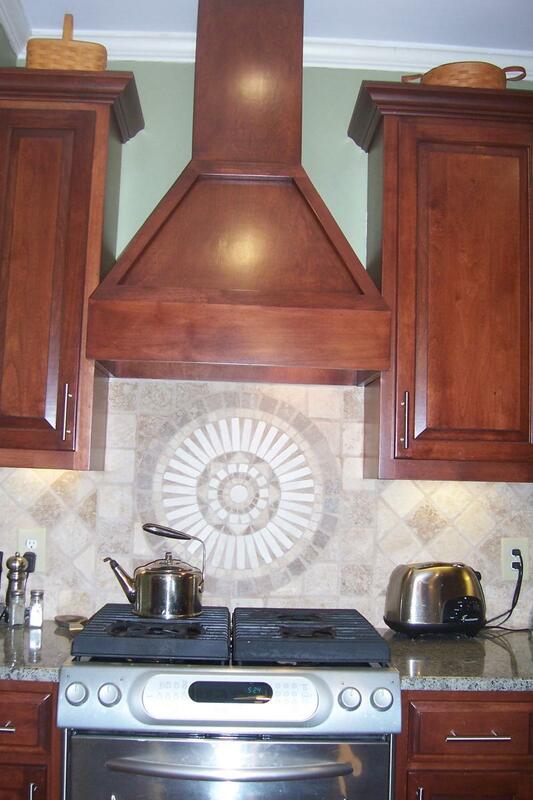 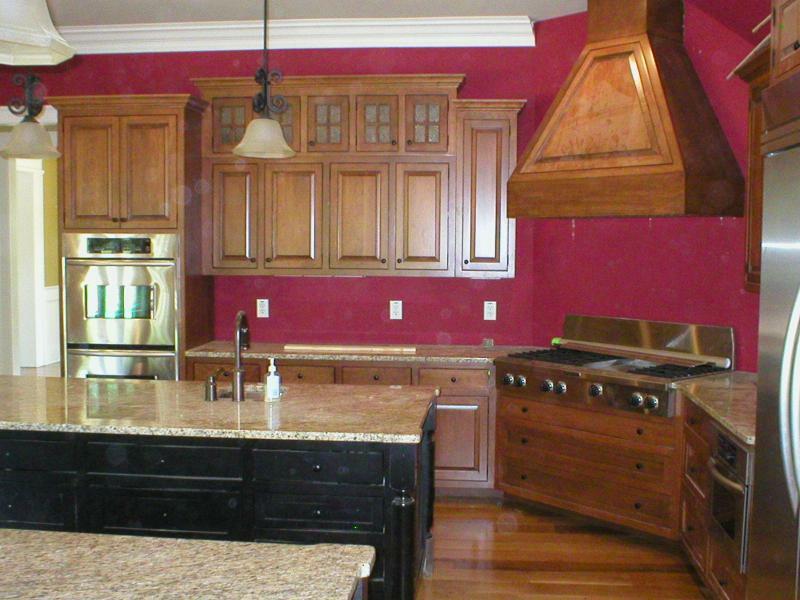 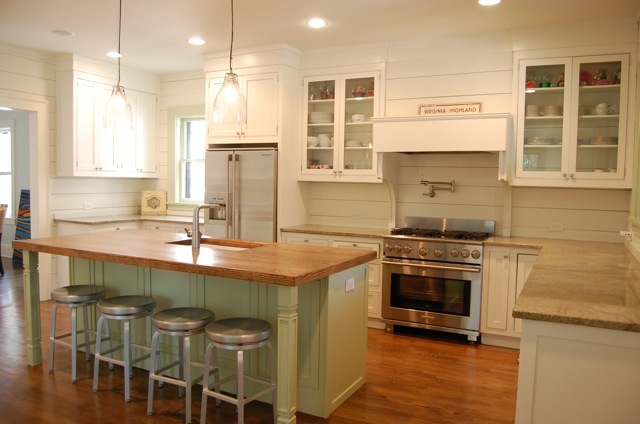 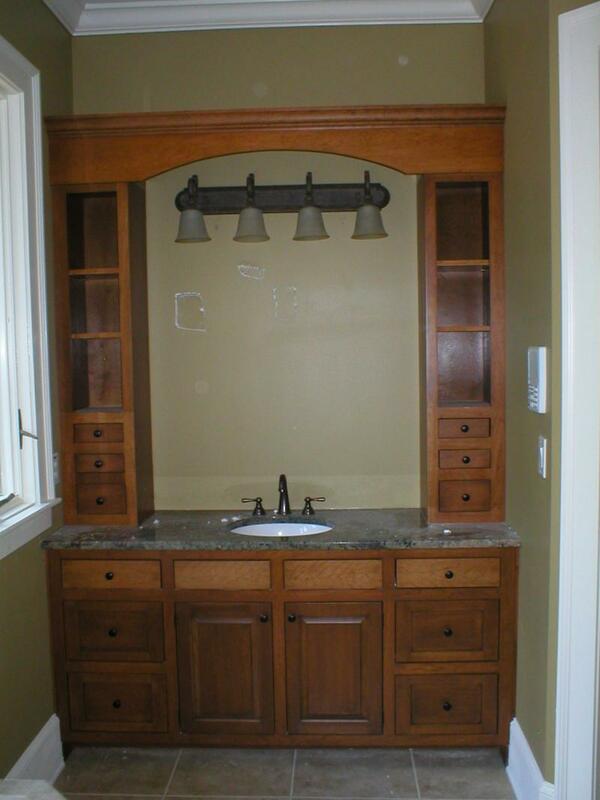 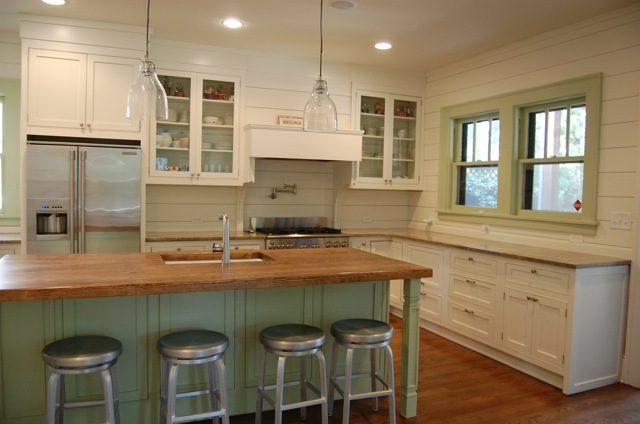 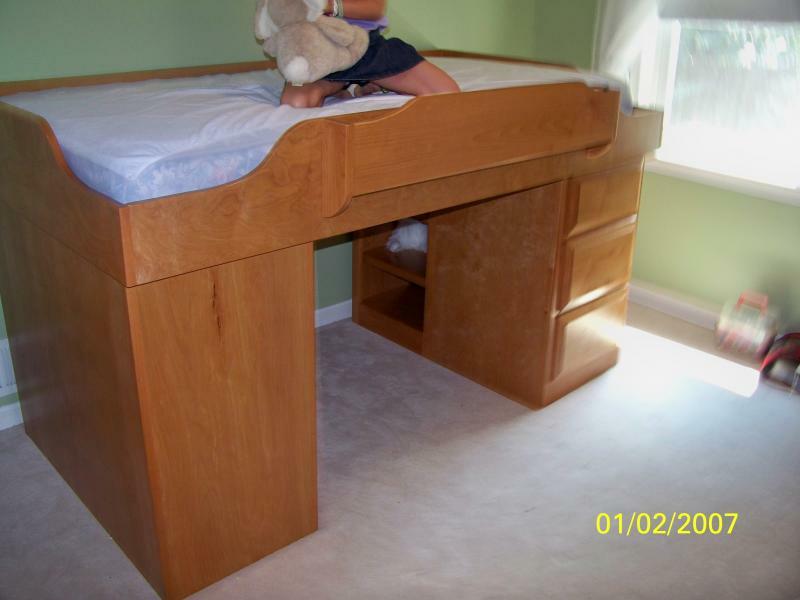 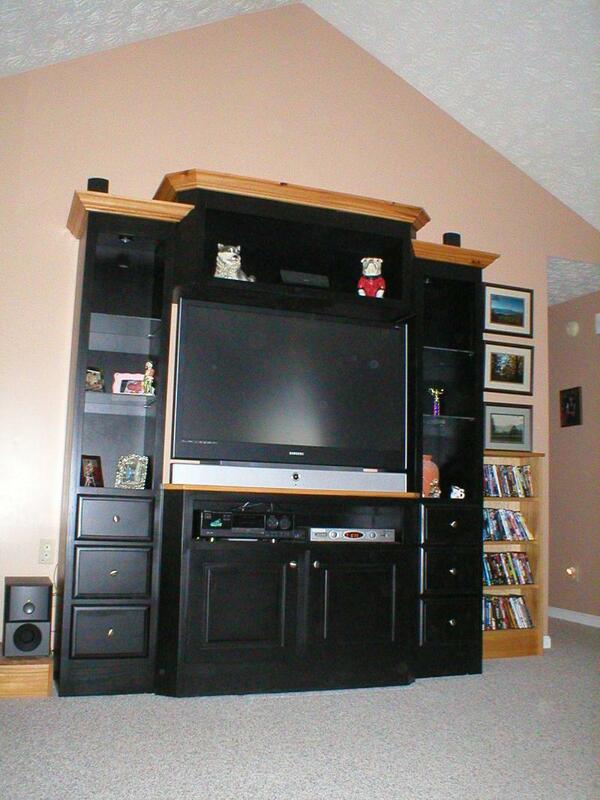 We design custom cabinetry and some furniture completely finished and installed to your specifications. 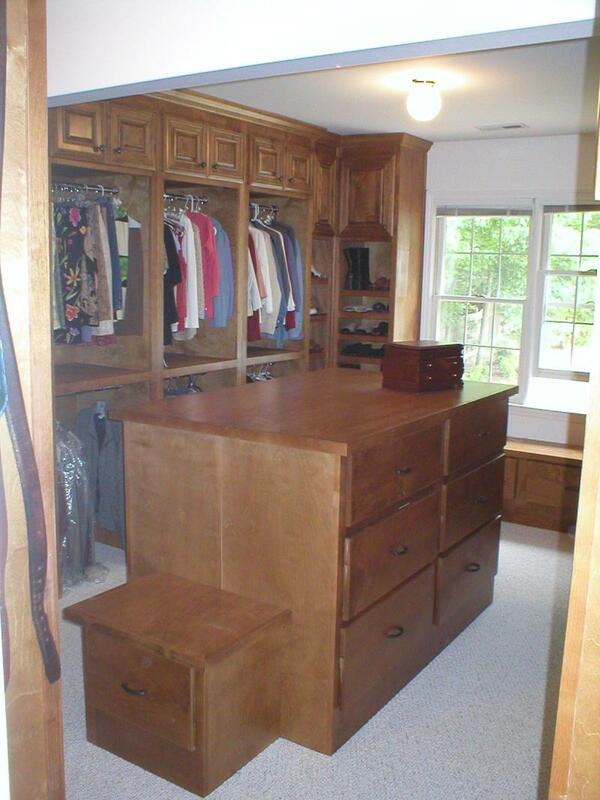 Custom cabinets and furniture designed with a computer program that will allow you to preview it in 3-D before you buy. 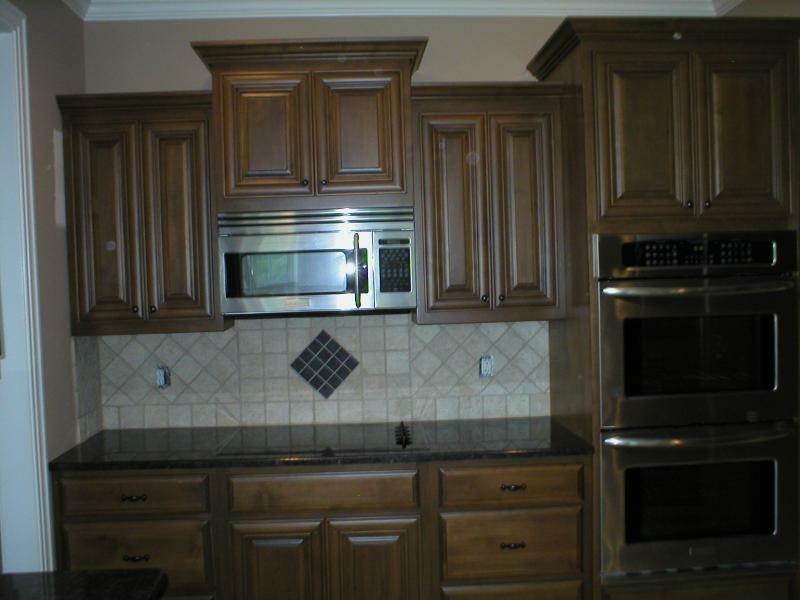 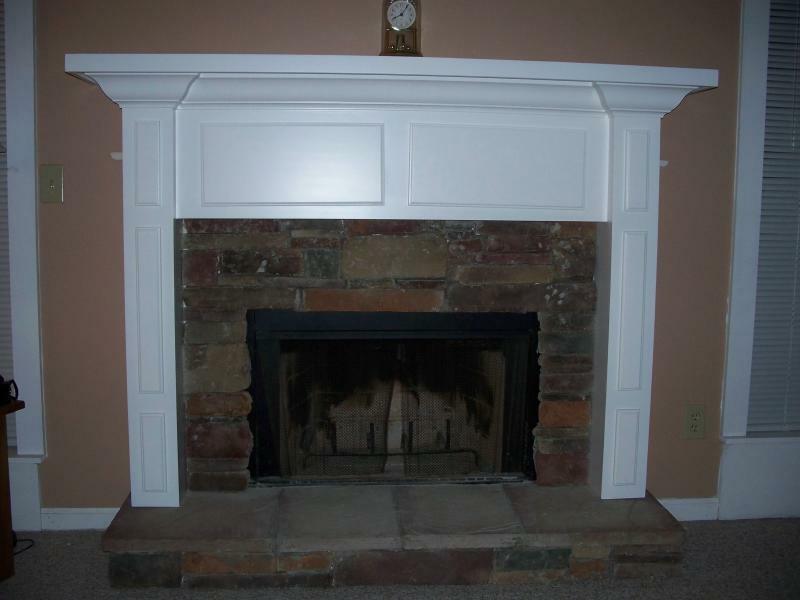 We have access to most types of wood and finishes. 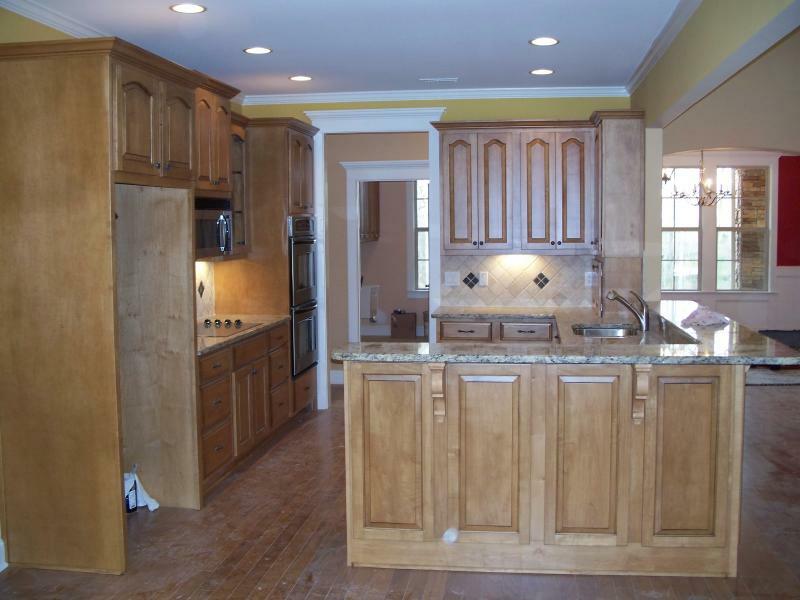 All work is done in-house and guaranteed.